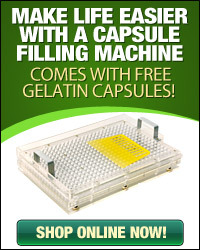 Whether you body build or just want to get your daily dose of vitamins and want to know exactly what's in them, these clear gelatin capsules are ideal. They're made from 100-percent gelatin and dissolve easily. They're BSE free and work even if you have special religious rules you follow since they're kosher and halal certified. 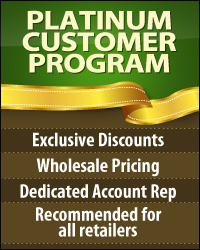 You can use them for vitamins, supplements, powders and herbs. 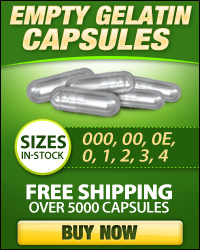 Make sure you're careful though because the dosage that fits into a capsule depends on the density and type of filling you're adding. 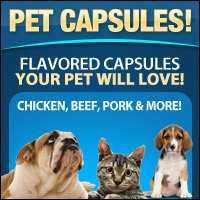 It also depends on how much you put in each capsule.